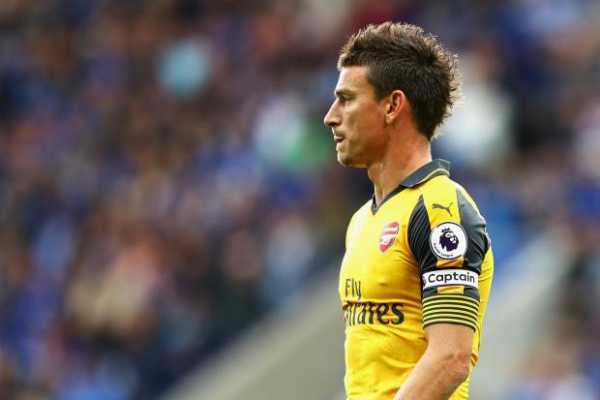 It is now confirmed that Wales international player Aaron Ramsey will no longer be an Arsenal player by the end of the season with his contract expected to run out. 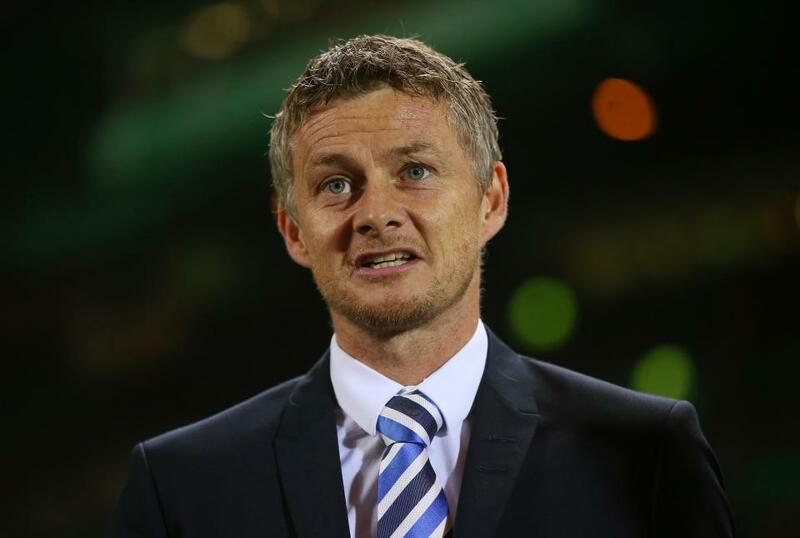 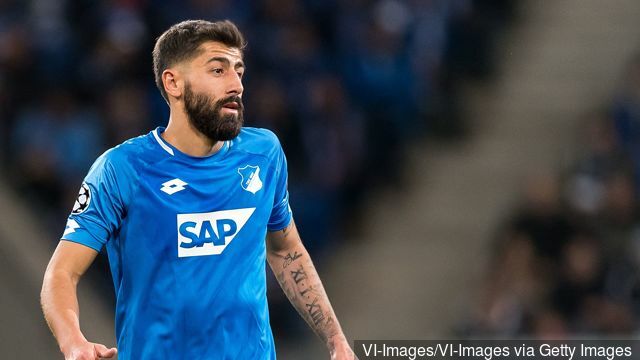 The former Cardiff man failed to agree on a new deal with the Gunners representatives after it was revealed that he had demanded for a weekly wage that will overburden the team. 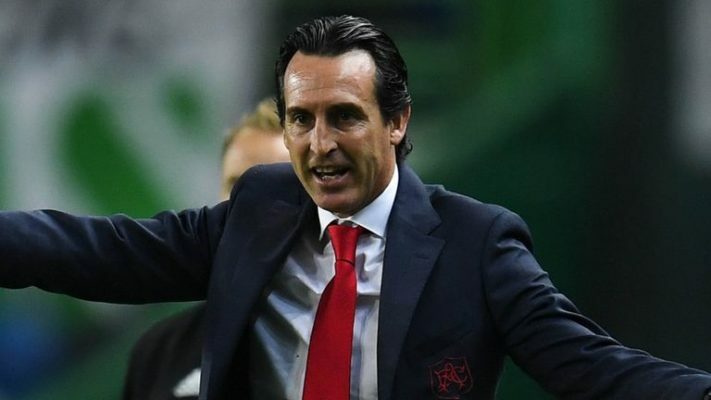 There is no doubt that Ramsey will be missed by the fans and this has been confirmed by the Gunners manager Unai Emery who noted that the 27-year-old remains a good player and has given his best to the club. 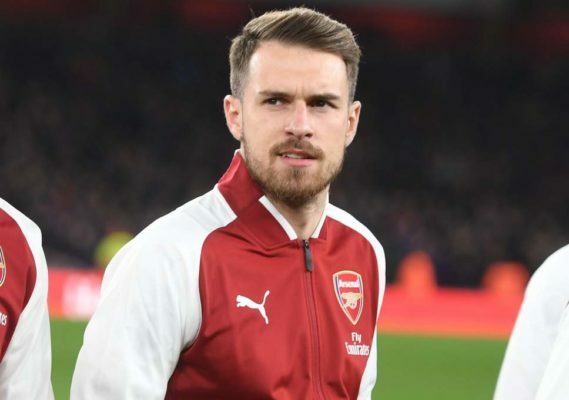 It has now been confirmed that Ramsey will not be leaving just like that, following reports that he will be immortalised at the Emirates Stadium with his name to be written amongst the list of the club legends. 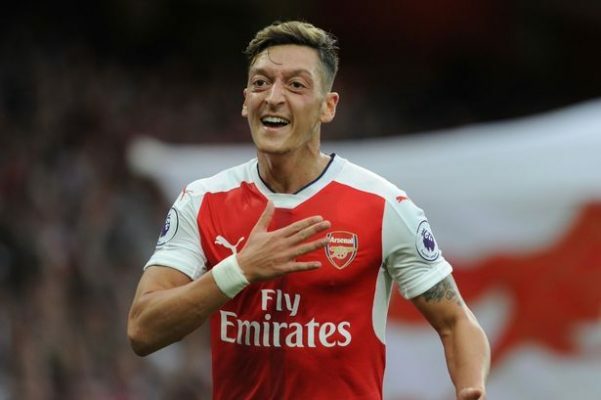 He will join the likes of Ian Wright, Patrick Vieira and Thierry Henry whose statue were laid outside the Emirates Stadium as a way of paying big respect to him and appreciating him for the services he has rendered. 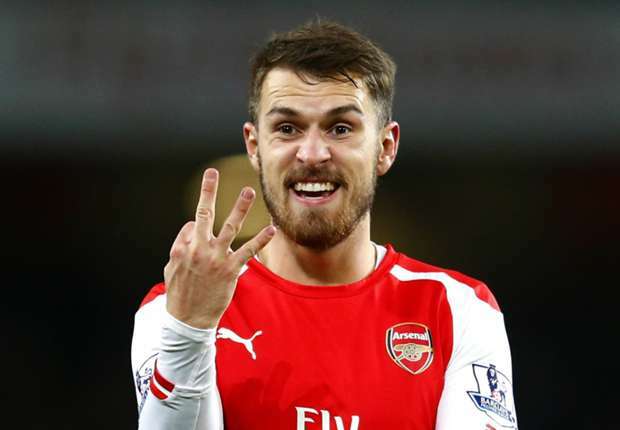 Meanwhile, Ramsey is the oldest player in the current North London team and has won three FA Cups with the team.